Every home needs a little touch up from a Professional Real Estate Photo Editor. Are you wondering why other agents show up before you in Google? 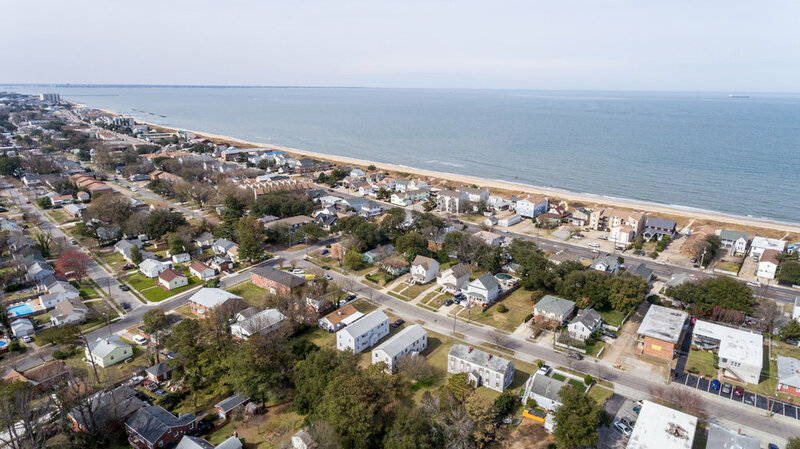 When a seller searches "Hampton Roads Real Estate Agent,” maybe you’re lucky enough to be on the first page, but maybe there are dozens of competitors before you, and your only hope is an expensive ad.... That's where we come in. 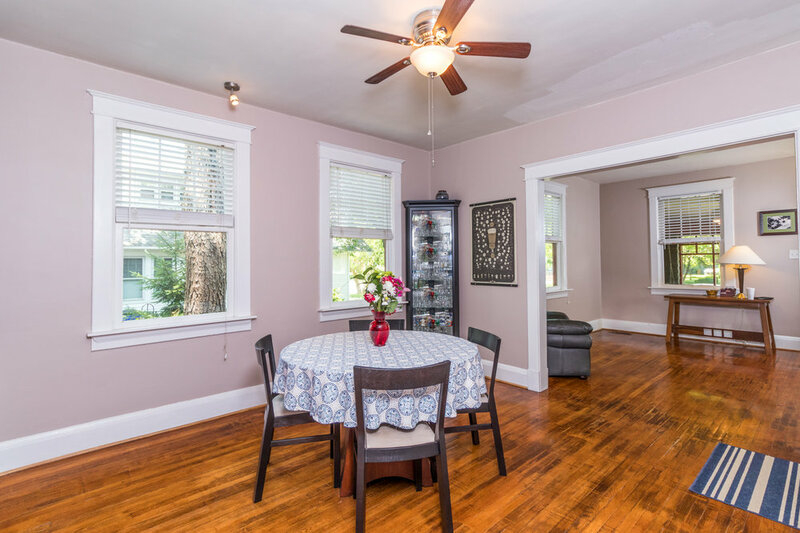 Real estate agents in every market find themselves needing a real estate photo editor from time to time. 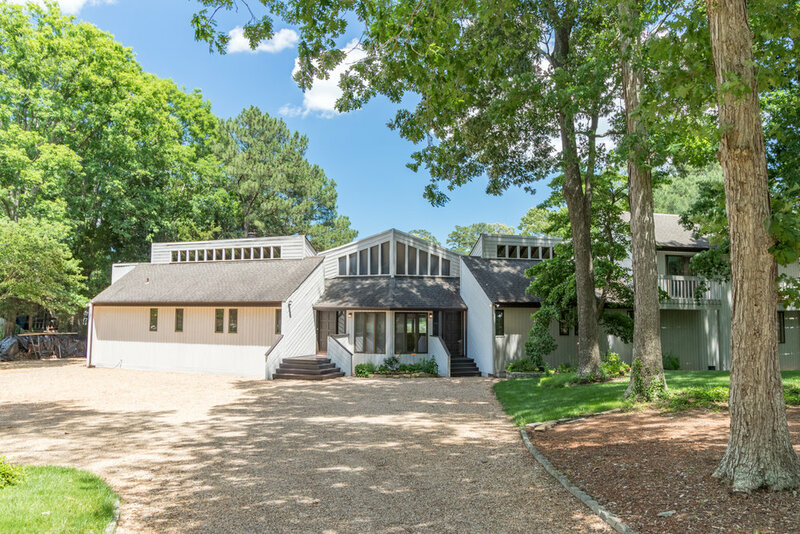 Even the most immaculate property can't change the lighting conditions that mother nature presents when it comes time to take real estate listing pictures. 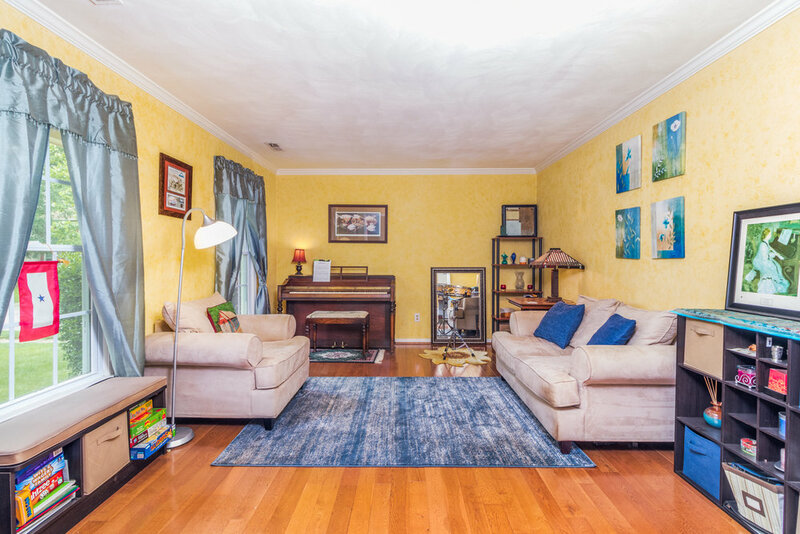 Agents that choose to take their own MLS photos will need to either edit themselves or use an real estate photo editing professional, as using photos straight out of the camera are usually unacceptable. Agents that leverage the services of a great real estate photo editor can use the media from their current listed properties to demonstrate how all of their homes are presented at listing appointments, winning clients that may be on the FSBO fence. 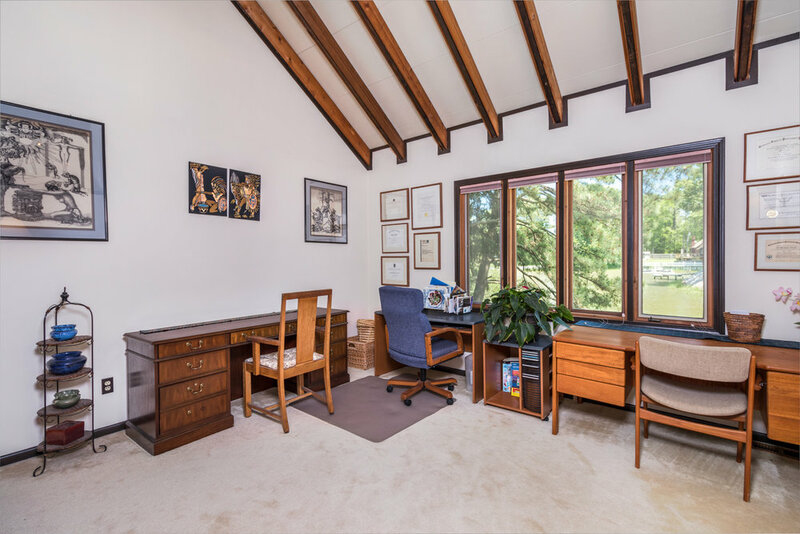 Ask yourself, "Do I have the time or desire to edit a bunch of photos for every listing I do?" Most active agents would say NO! 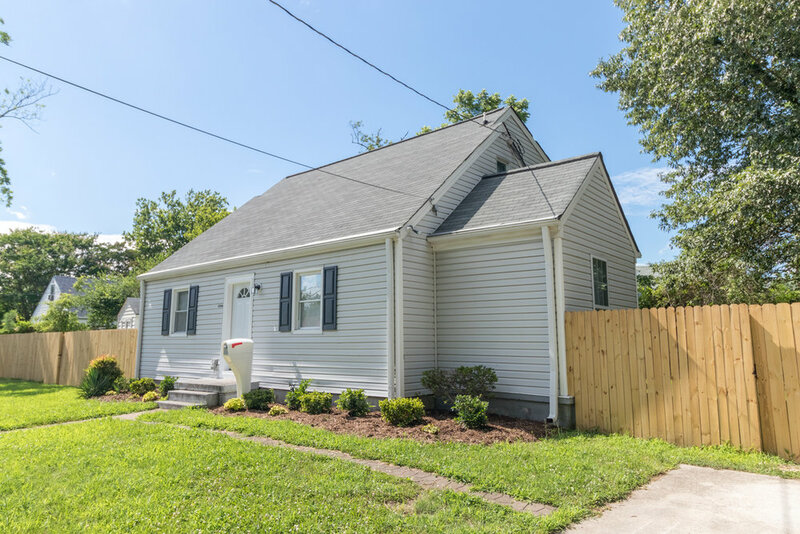 Free up your time to spend with your clients and have Hampton Roads Real Estate Photography take care of you real estate editing needs! 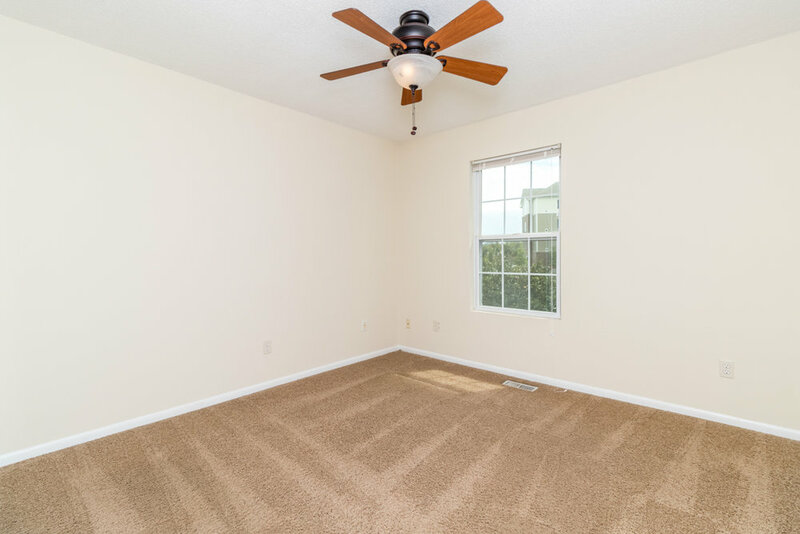 Are you an agent that takes their own real estate listing photos? We understand there are many reason why an agent may choose to do his own shoots, and invite you to our Real Estate Editing Guides and Tutorials section of the site to learn from the professionals! Once you decide to start editing, head over to Adobe and sign up for the Creative Cloud subscription which will give you access to Adobe Lightroom and Adobe Photoshop which are must-have software when trying to edit real estate photos! 2 other places to visit would be Photoshop Tutorials and the Photoshop Forum. For more advanced help, Phlearn and Tutvid are great resources. 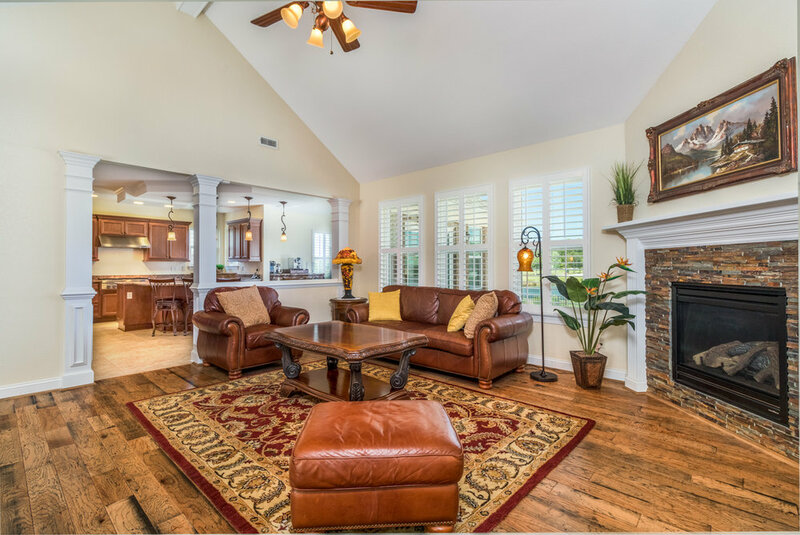 Want to learn a little bit more about our real estate photography service in your city? Visit the links below that correspond to your desired area.